Another exotic incense from the makers of the original Satya Sai Baba Nag Champa that is a favorite the world over. 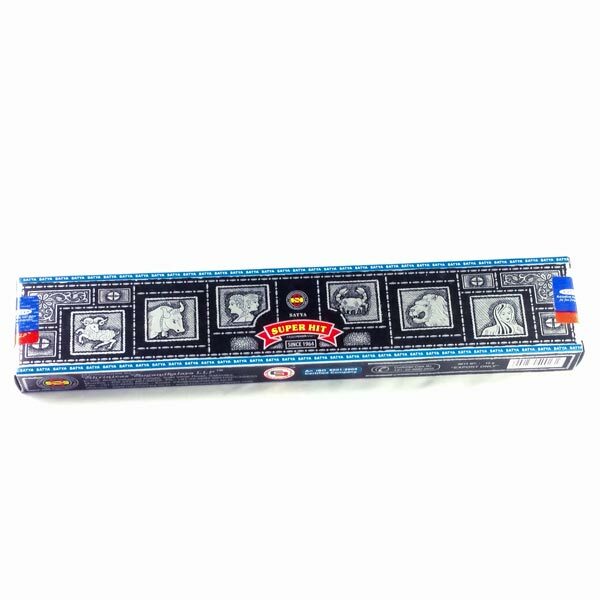 This incense is a fragrant blend of rich Indian Spices and exotic floral fragrances. If you like Nag Champa, you will LOVE this one too! 15 gram package, twelve 8 inch sticks. Box measures 8-1/2 inches long, 1-3/4 inches wide and 1/2 inch tall.